Looking for free digital photos for your presentation? There is one website which allows you to download very high quality photographs taken by professional photographers and also allows you to use it on websites and presentations for free. 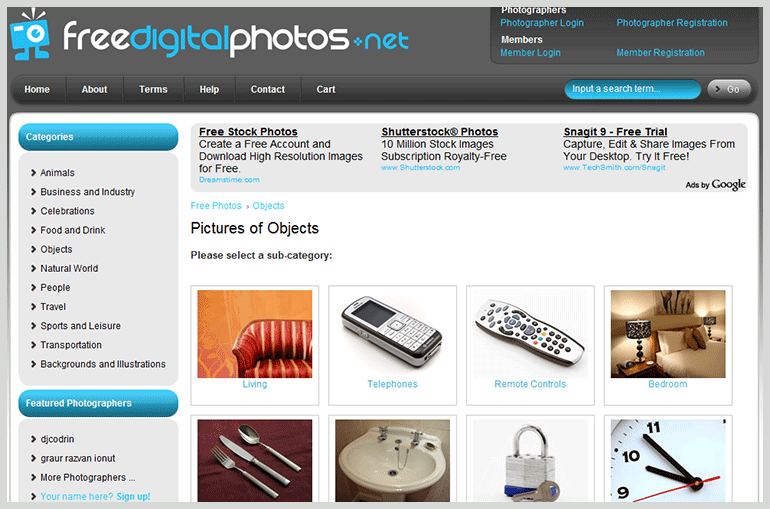 It is called FreeDigitalPhotos.net. The only thing they expect in return is to create a hyperlink to the author (the link is provided when you click the download button). This website is one of the best websites which provide free images on the web and it also has a large collection which is constantly growing.